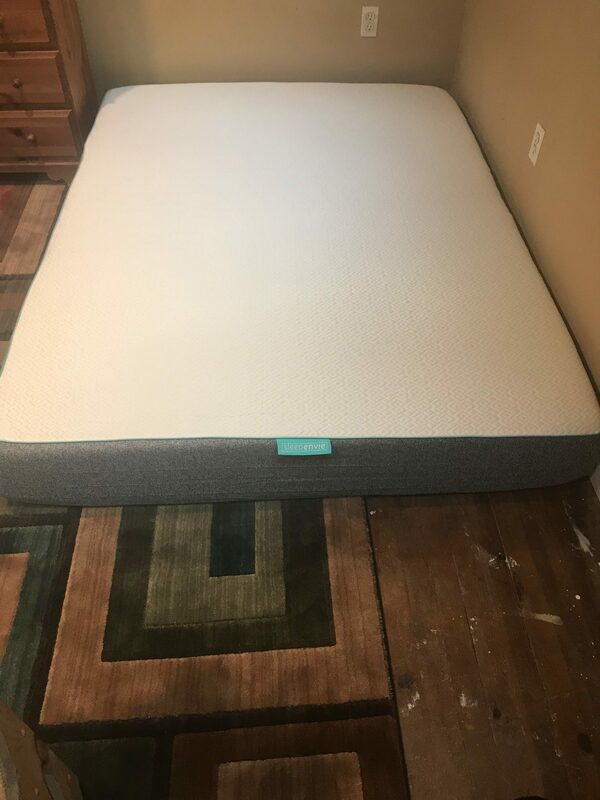 Sleepenvie Sofie Mattress Review was recently completed by the MattressJunkie.com team. 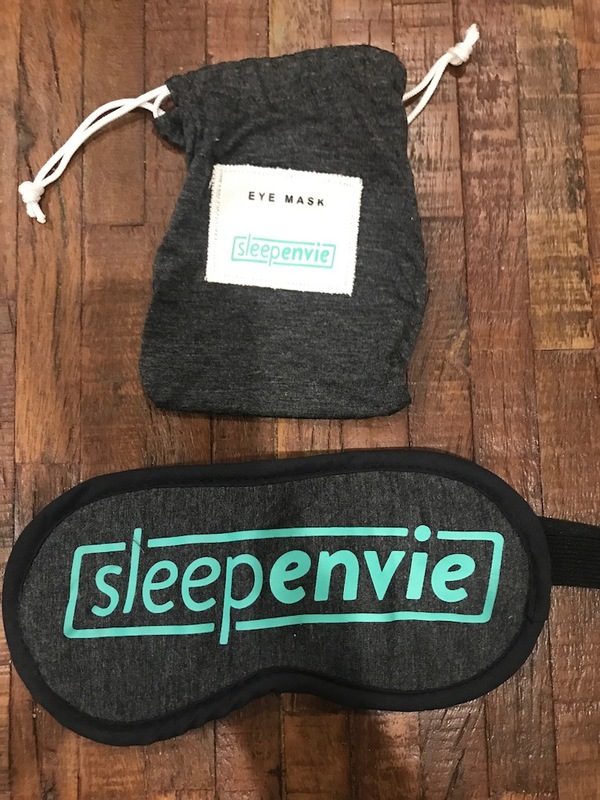 Sleepenvie is a Canadian company with a mission to improve your overall sleep experience so all aspects of your life can be optimized. They aim to make sure everyone gets quality products by providing the best online shopping experience from beginning to end. Sleepenvie is available in Canada and the US and ships free. 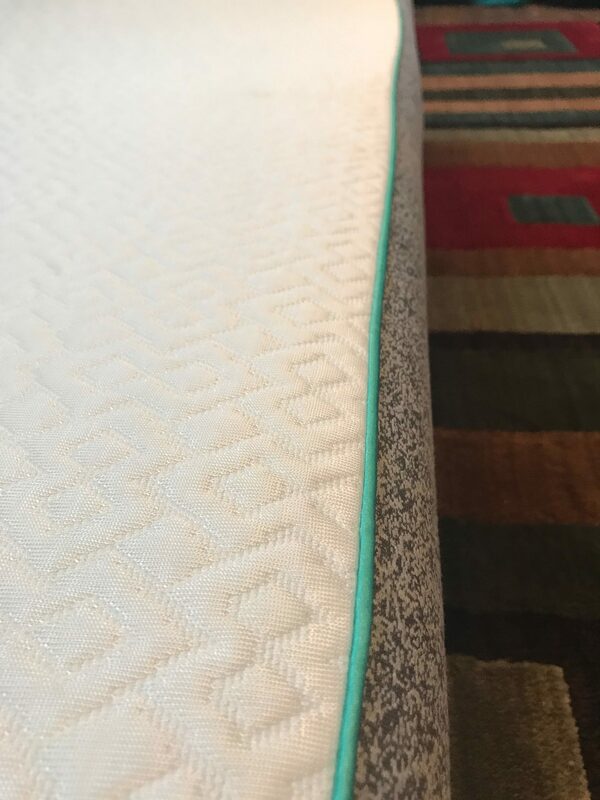 Check out how the Sleepenvie Sofie Mattress stacked up in the review process. Tell me more about SleepEnvie Sofie Mattress cover. Sleepenvie Sofie Mattress is 100% polyester made with double joquard fabric weaved with ice yarn to ensure you sleep cool all night. The cover is whte with gray sides as you can see from the photos. The bottom of the Sofie cover features a non-slip bottom which is convenient on many surfaces. 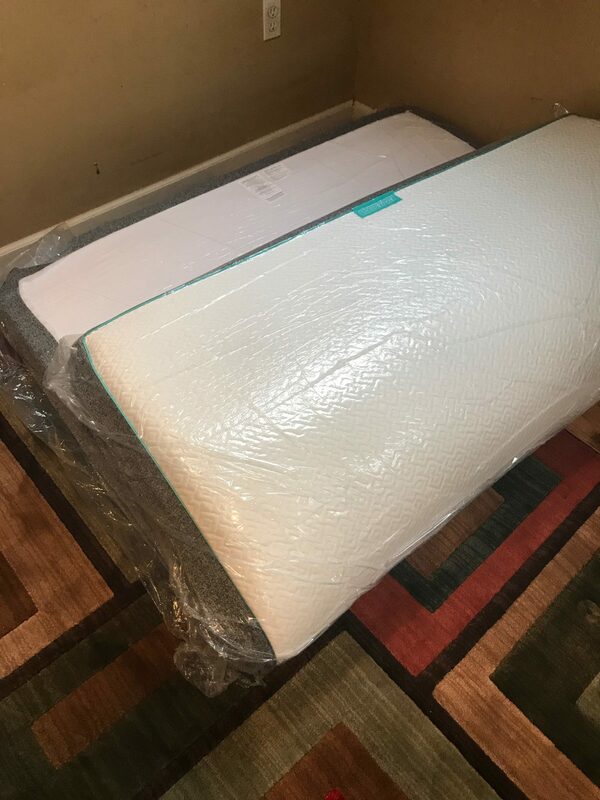 What’s under the SleepEnvie’s Sofie Mattress cover? Under the Sleepenvie Sofie Mattress is 10 inches in height with 3 layers of memory foam. The first layer is 1.5 inch cooling gel tech memory foam. The 2.4 pound memory foam is high quality and provides a cool and comfortable sleep surface. The 2nd layer is 1 inch of 2.8 pound cooling gel tech memory foam that provides a layer of support, comfort, and cooling. The 3rd layer is 7.5 inches of 1.5 pound support foam. 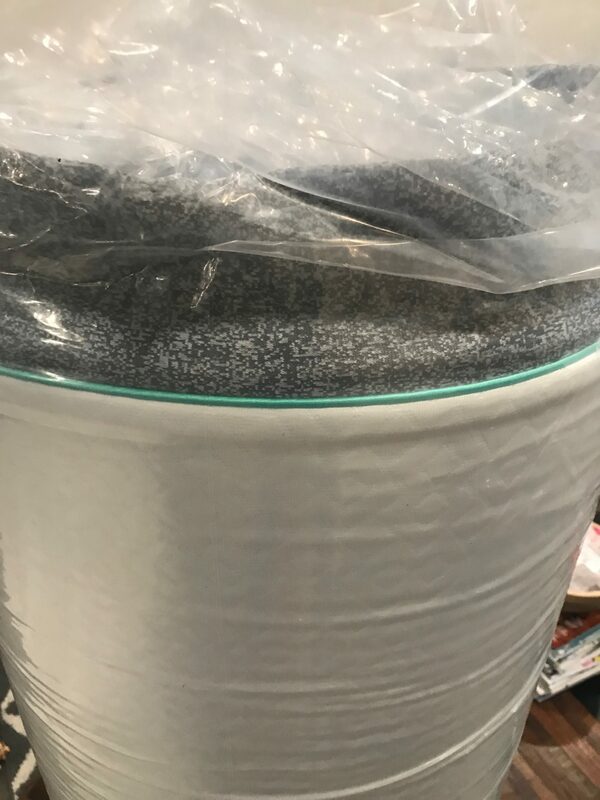 High quality, base support foam is key to mattress longevity and support for the lifespan of the mattress. What type of sleep style works best for the SleepEnvie Sofie Mattress? Sleepenvie’s Sofie Mattress is a softer medium. I would recommend it for sleeper’s who are back and side sleepers. Stomach sleepers usually prefer a firmer mattress due to sinkage. 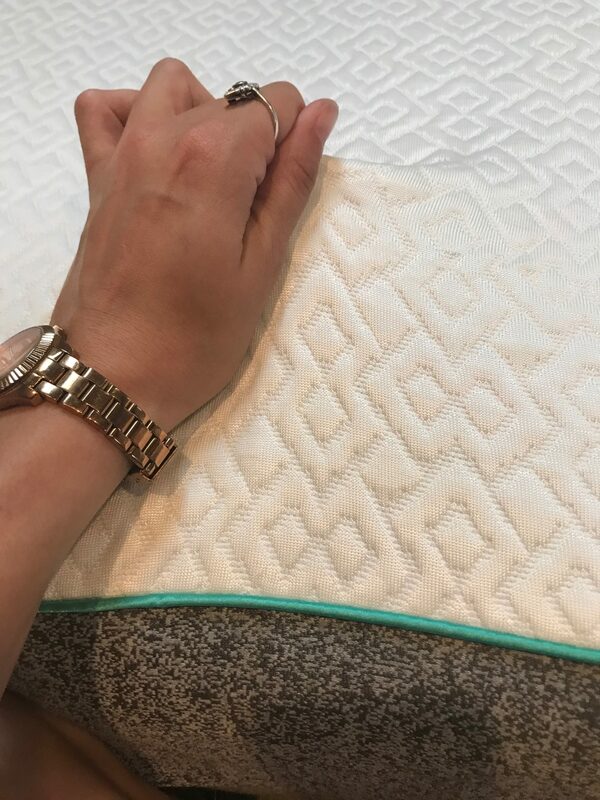 If you are a stomach sleeper and like a softer surface, Sleepenvie Sofie Mattress would work great but most stomach sleepers prefer a firmer mattress. 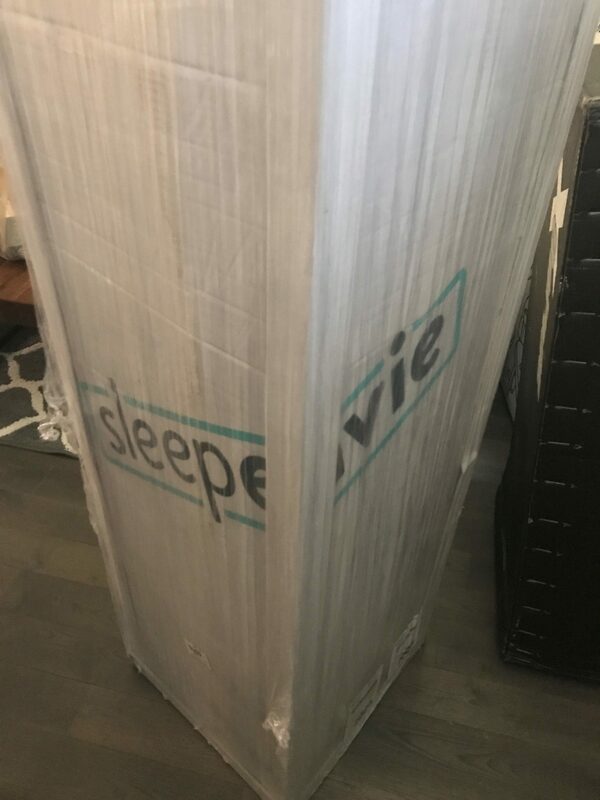 How much does the SleepEnvie Sofie Mattress cost? 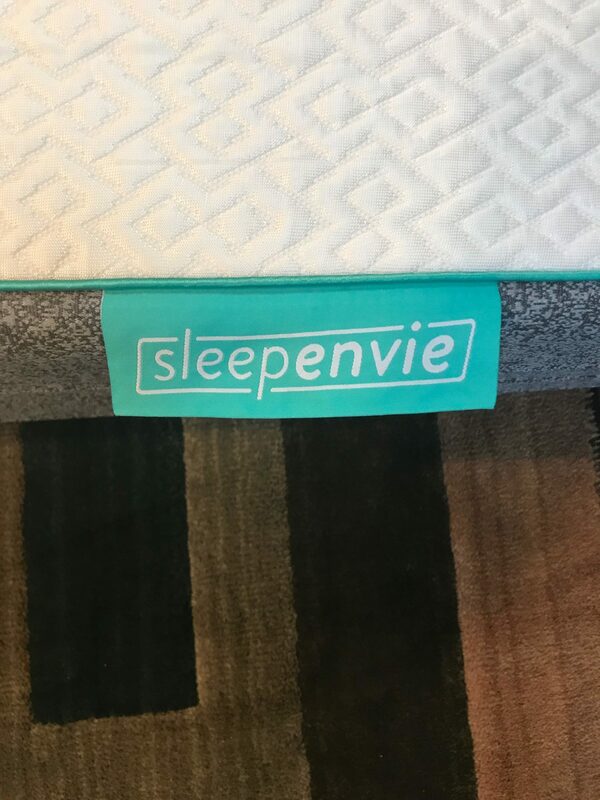 What type of warranty does the SleepEnvie Sofie Mattress have? Sleepenvie offers a 20 year warranty on their mattress and a 100 night money back guaranteed trial. What surface is best for SleepEnvie Sofie Mattress? We reviewed our Sleepenvie Sofie Mattress on the ground but any flat surface would work. Box springs, slatted base, platform bed, or the floor works just fine. Do we recommend the SleepEnvie Sofie Mattress? Sleepenvie Sofie Mattress is high quality, soft and comfortable, and breathes well so you never get hot. We liked our Sleepenvie Sofie Mattress and think it provides great value and support that will last for many years to come. If you are a side or back sleeper, Sleepenvie has an array of sleep products that would be a great fit for consumers. Learn more about the Sleepenvie Sofie Mattress here….